Mario was a young and energetic guide to took great pride in his city. 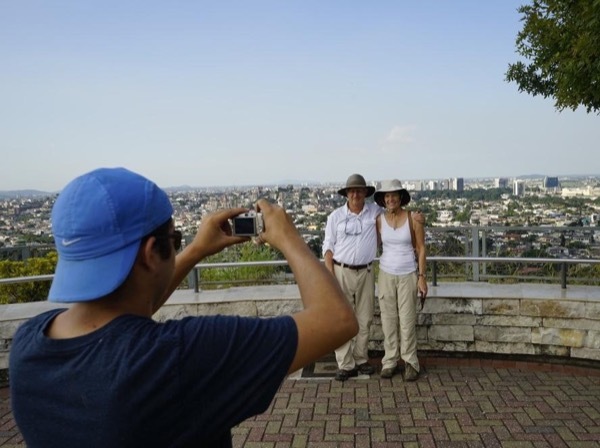 We visited the Parque Historico, downtown, and walked to the top of Las Penas. 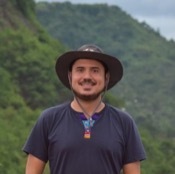 Mario was informative, was very flexible to our requirements, and greatly enhanced our visit to Guayaquil.